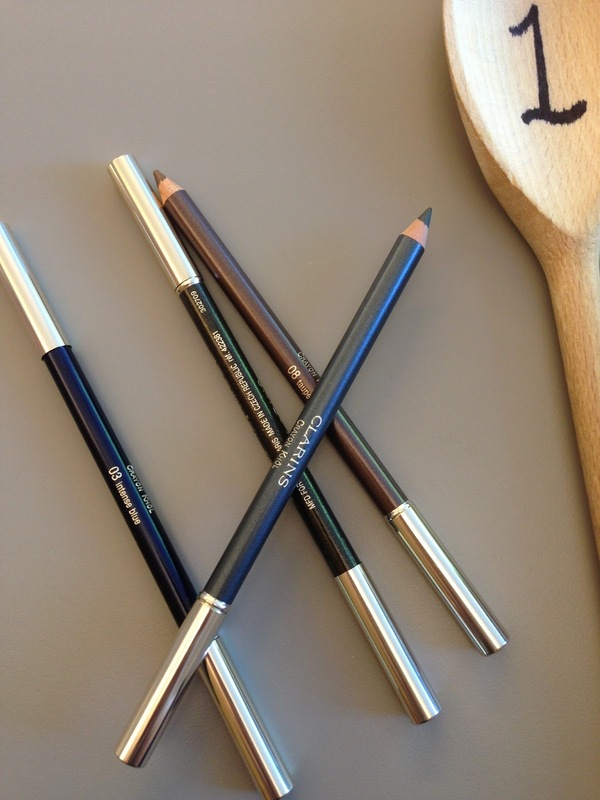 Are you ready for IMATS this weekend??? My sister (@beautyorbread) and I are so excited! We are going to be there on saturday. I have not been buying anything this week in order to save up for IMATS. - mainly face brushes (foundation and powder brushes ) that I am looking for, they are the brushes that I will use everyday. 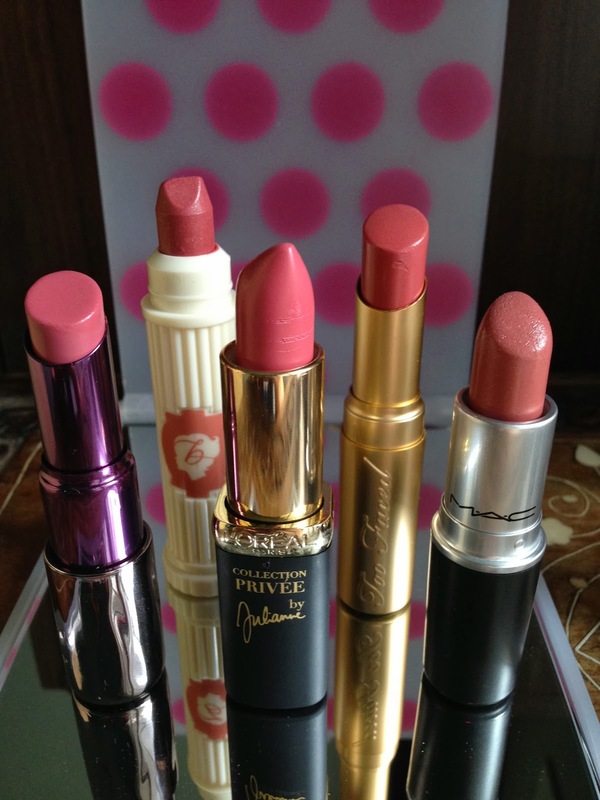 - always curious about the Z palettes so I am excited to check them out in IMATS before I buy. Definitely will be followed up by a haul blog post afterwards! 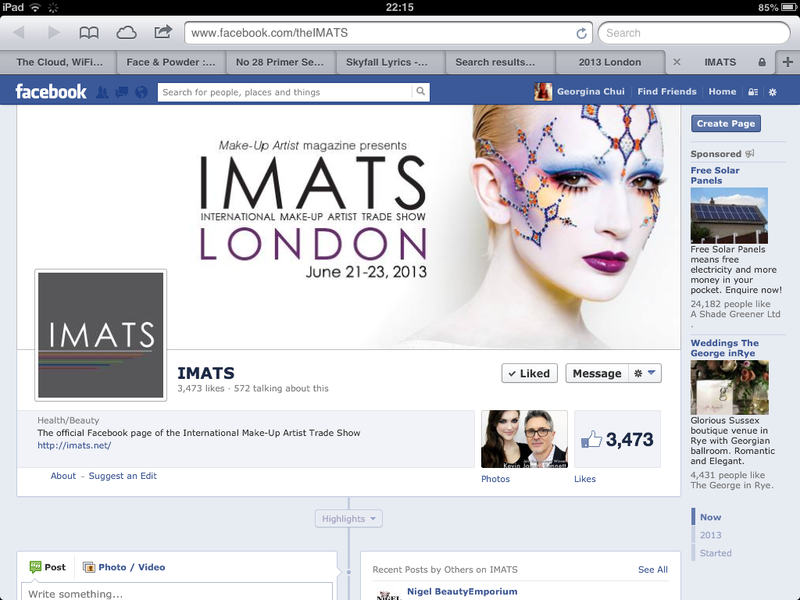 You can still get tickets at the IMATS website here! If you are going, see you on saturday everyone! !